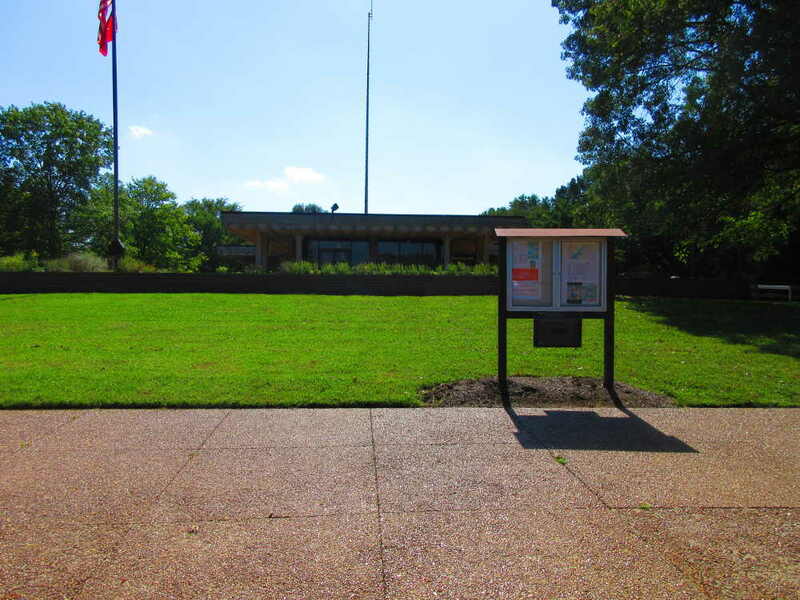 If you plan to enjoy J. Percy Priest Lake and the many things it has to offer, your first stop should be at the Visitors Center on the dam’s west side. The Visitors Center has all kinds of booklets and information to help you plan your visit. Whether you enjoy boating, fishing, hiking, hunting, picnicking, canoeing, sailing, horseback riding, wakeboarding or watching wildlife, they have everything you need to plan your itinerary. The center also has information regarding rental cabins, hotels and campgrounds. When the lake was created in the 1960s, more than a dozen access points were created all around the lake for visitors. The 14,000 acre lake has 38 islands that are great for exploring. Out of those 38 islands, 22 of them have names. Eleven of the islands can be used for camping. To learn more about the islands, inquire at the Visitors Center. There are several marinas surrounding the lake where boaters can keep their fishing boats, pontoons, sailboats, canoes, houseboats and so forth. Several of the marinas offer boat rentals and even jet ski rentals. Around the lake are several places for picnicking, hiking, biking and horseback riding. Anderson Road, Cook and Seven Points campgrounds all have sand beaches that are marked off with restricted area buoys for safe swimming. Welcome to Percy Priest Lake. I hope you will use this website to discover the lake as I have. This is one of the most beautiful lakes in Tennessee! 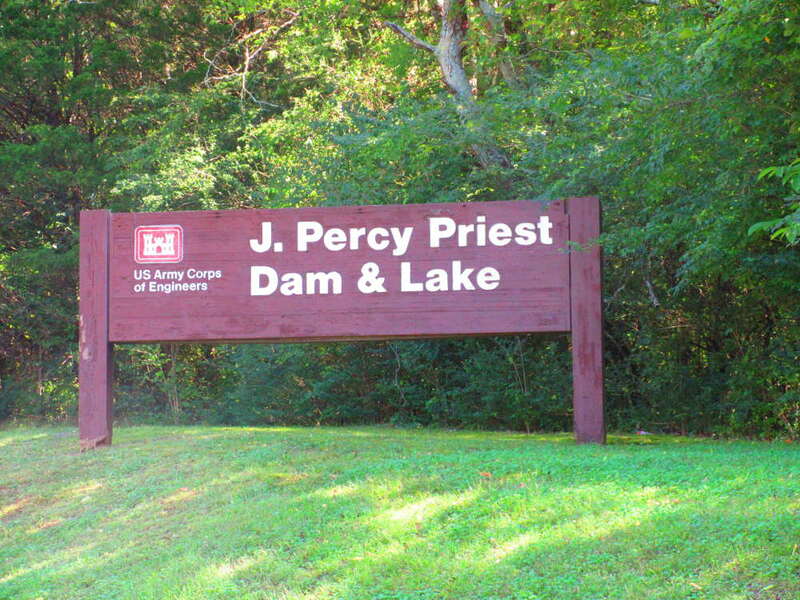 Get out and enjoy Percy Priest Lake and the outdoors!